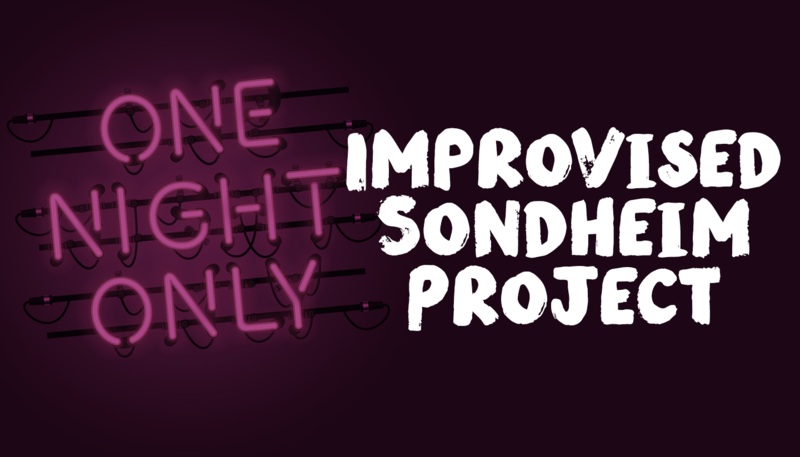 The Improvised Sondheim Project is back, for one night only! ISP is returning to perform a signature, one time only musical, in the style of Stephen Sondheim. This veteran group of performers have been wow’ing audiences with their signature style for years, across the nation, and is hailed as one of the best music improv groups around. Join us for a night of musical surprises, as only the Improvised Sondheim Project can do it.